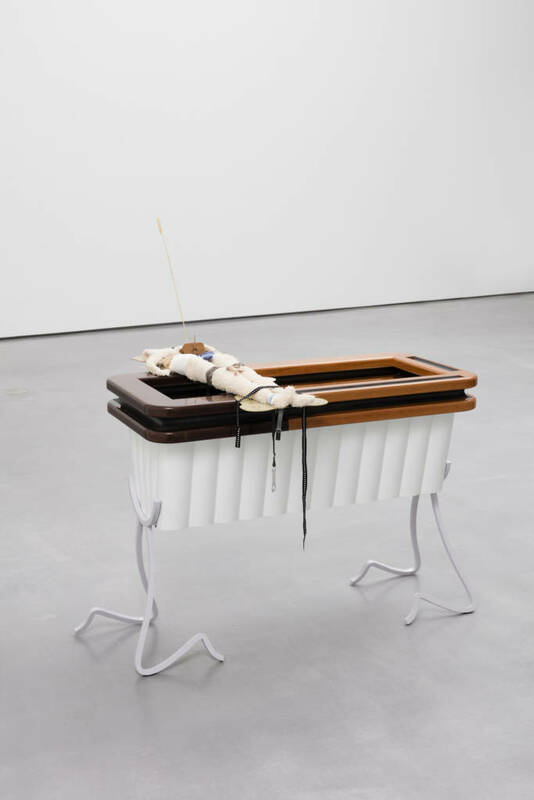 The Hepworth Prize for Sculpture 2016. 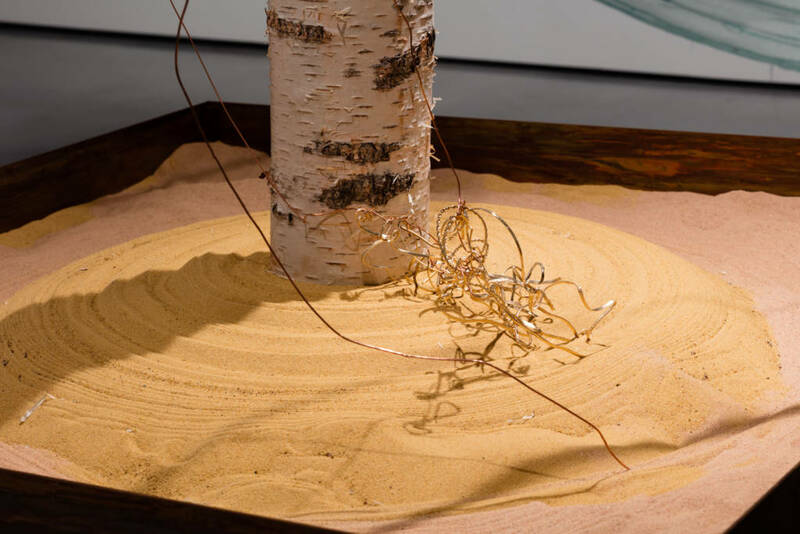 Photo by Helena Marie. 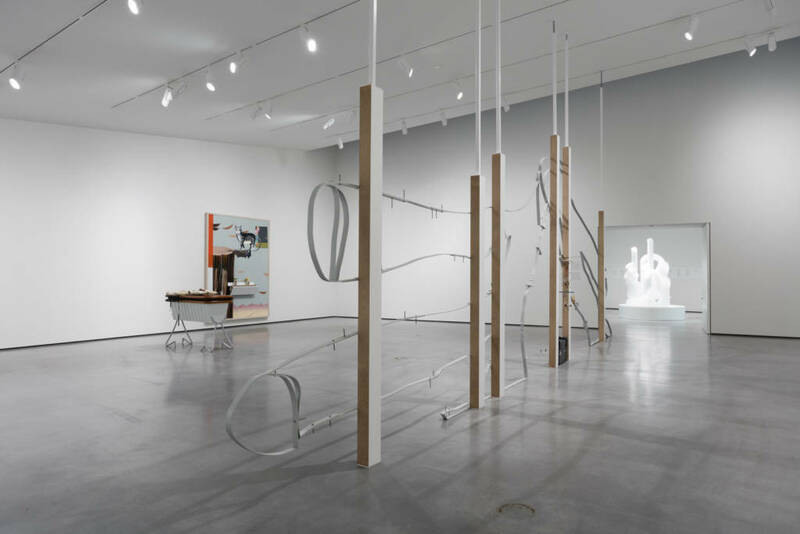 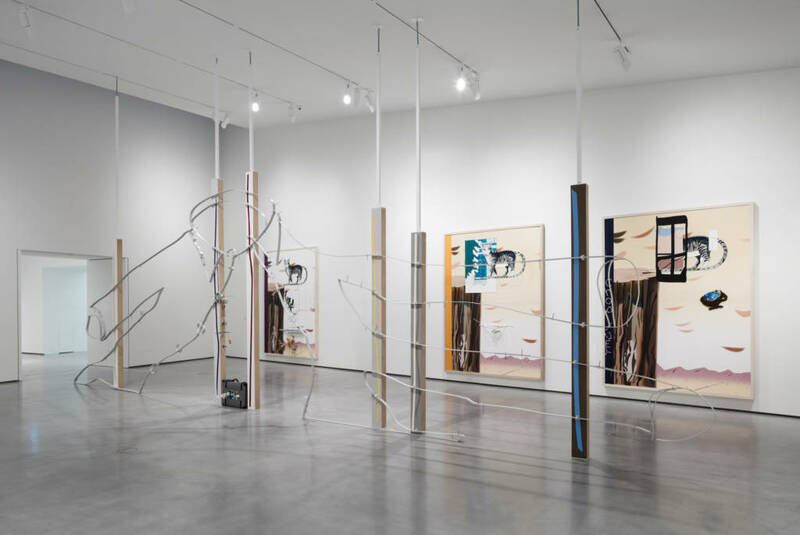 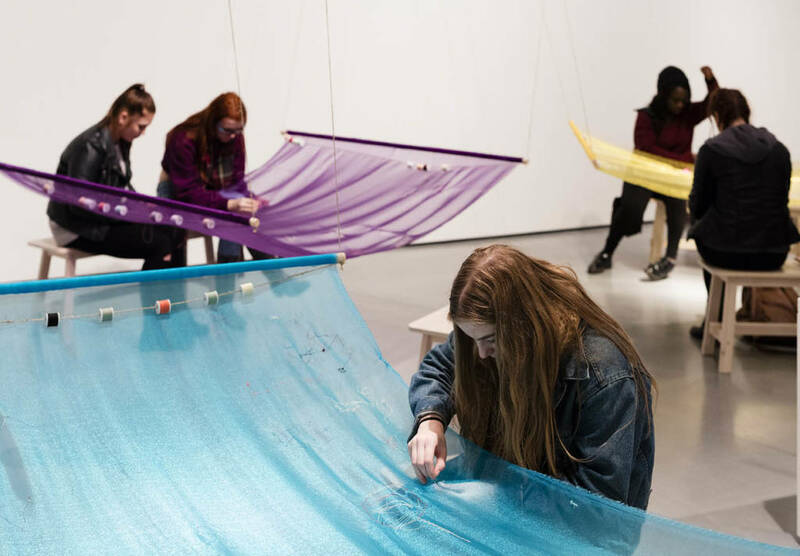 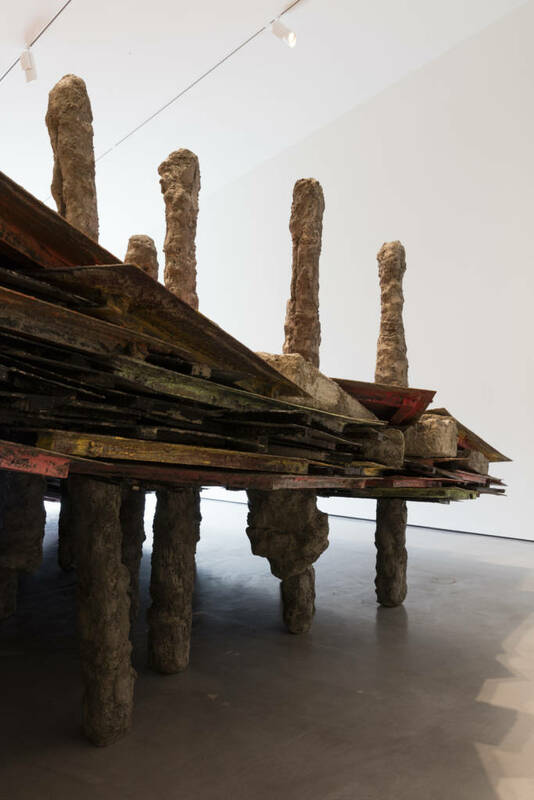 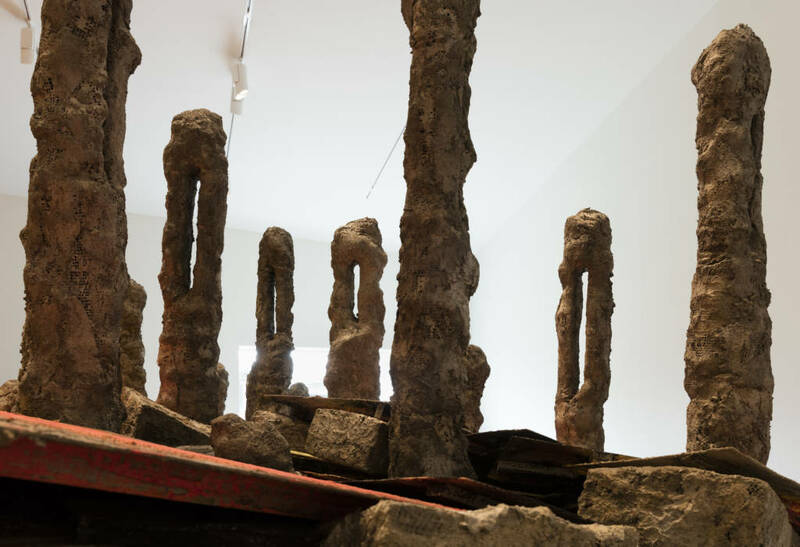 Phyllida Barlow, Steven Claydon, Helen Marten and David Medalla exhibited their work as part of the The Hepworth Prize for Sculpture, a new £30,000 biennial award. 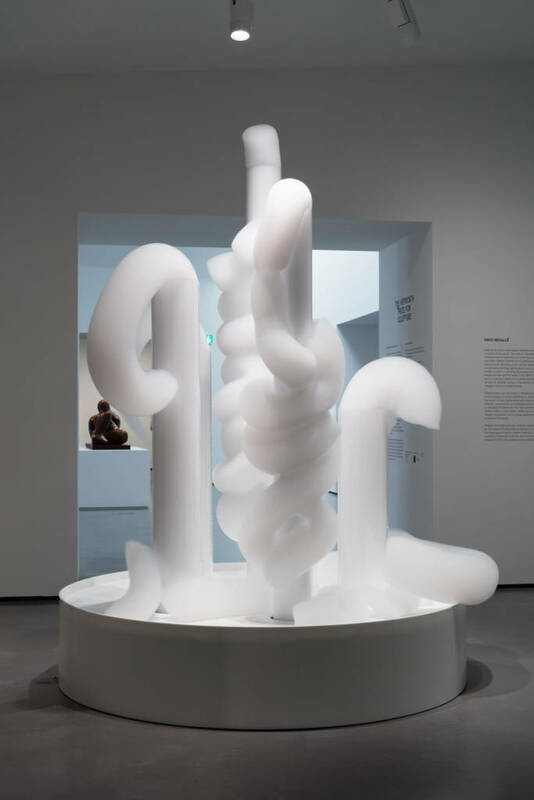 The award recognises a British or UK-based artist of any age, at any stage in their career, who has made a significant contribution to the development of contemporary sculpture. 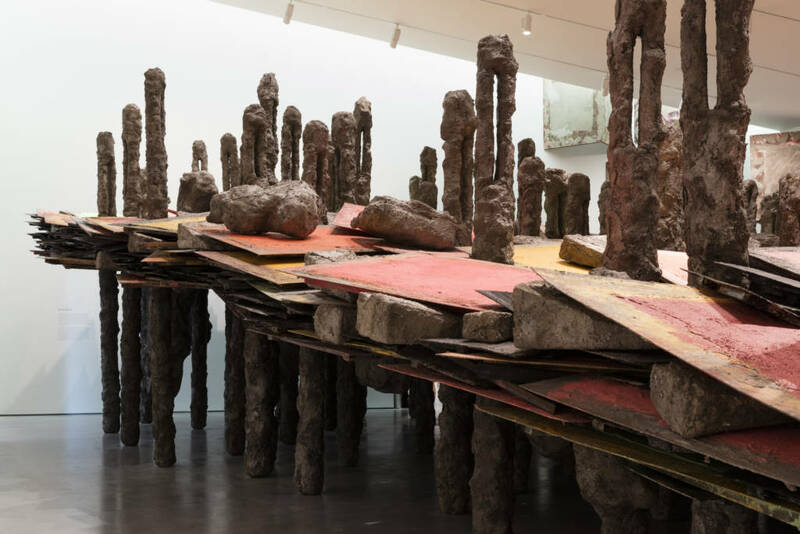 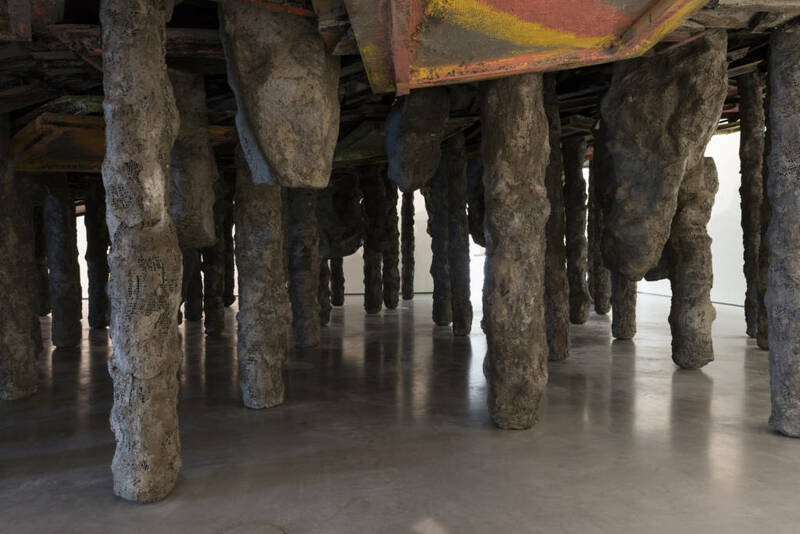 Phyllida Barlow constructed a monumental sculpture that filled nearly the entirety of one of the gallery spaces. 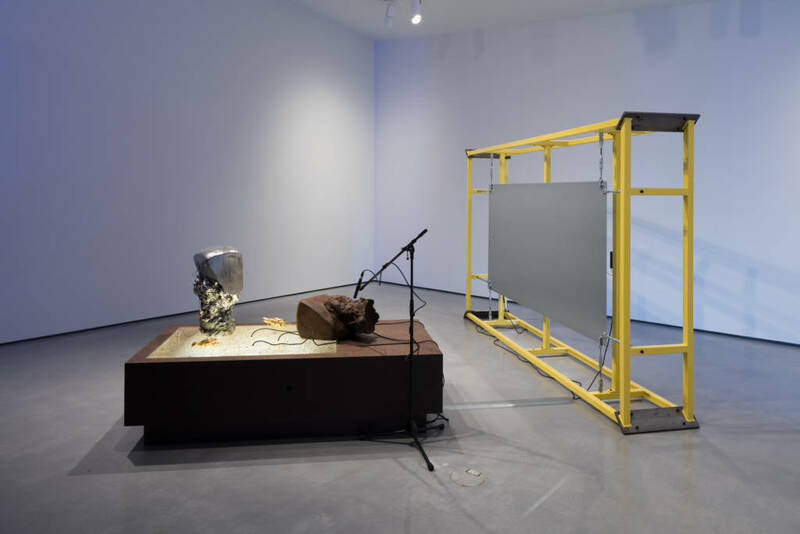 Visitors immersed themselves in the sensory work of Steven Claydon. 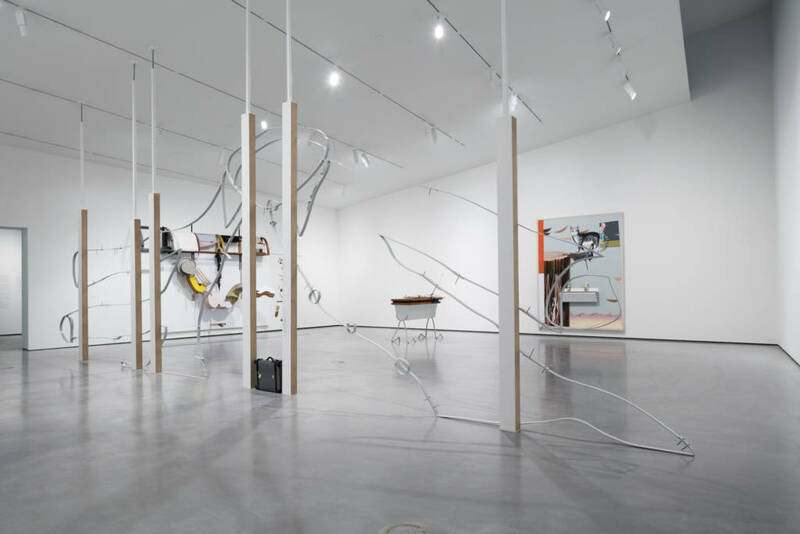 Helen Marten (also nominated for 2017’s Turner Prize) showed her intricate sculptures. 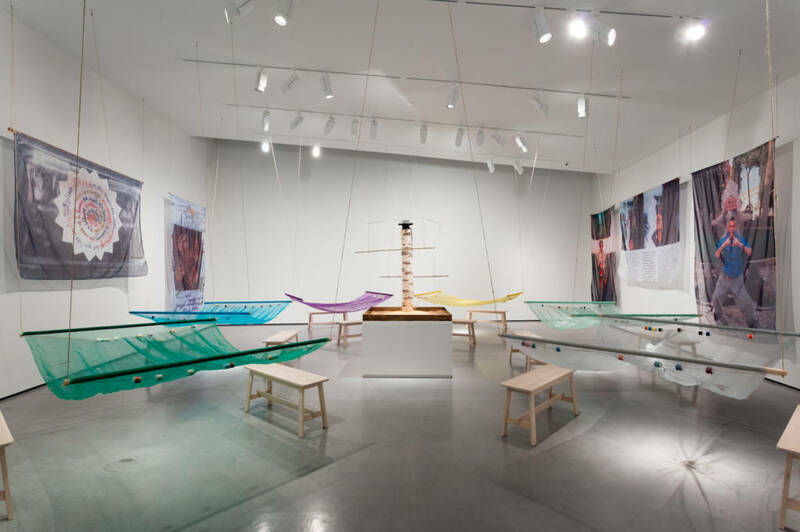 David Medalla’s installation gave visitors the opportunity to collaborate in the making of the work. 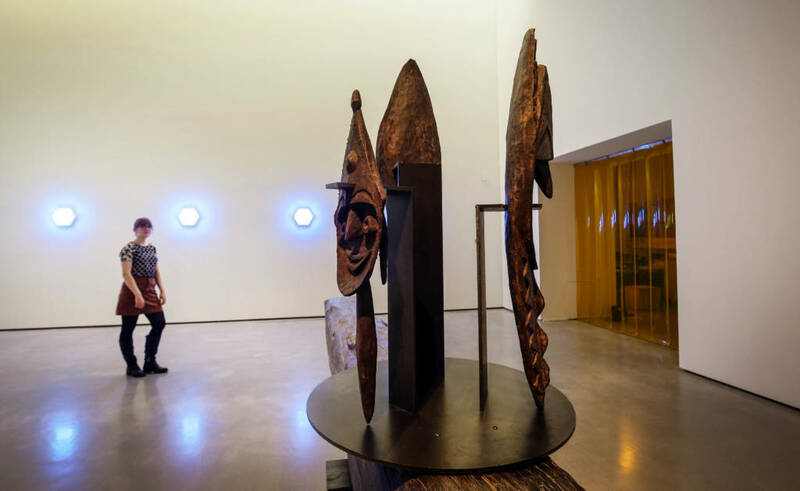 The exhibition gave you a true sense of the diversity of contemporary sculpture being produced in the UK today. 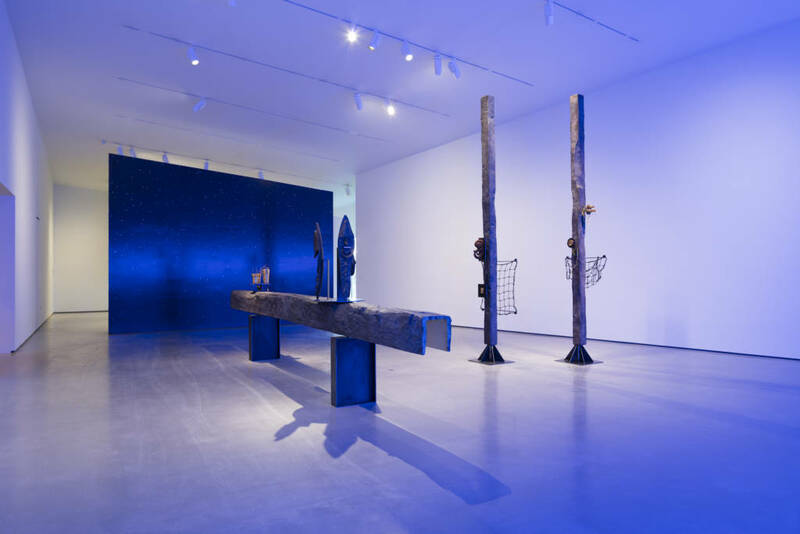 The inaugural Hepworth prize for Sculpture was awarded to Helen Marten. 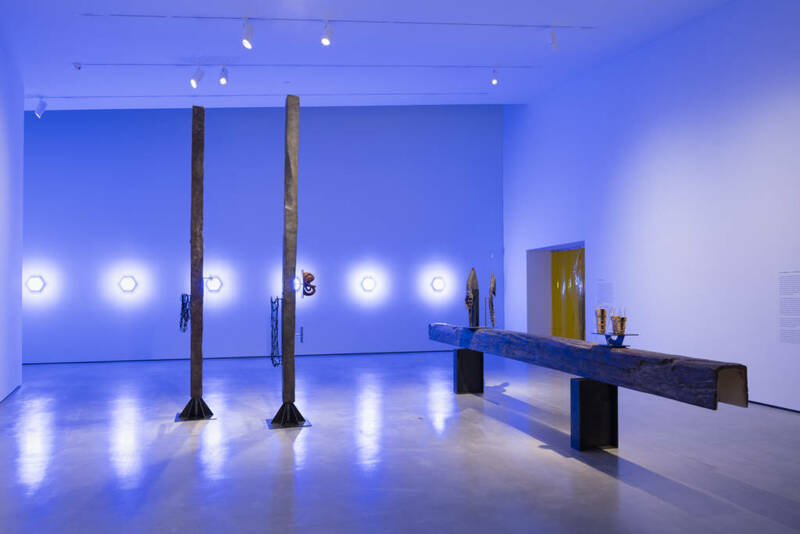 The winner of The Hepworth Prize for Sculpture was decided on Thursday 17 November by a pannel of judges including architect David Chipperfield, the BBC’s Alastair Sooke, Carolyn Christov-Bakargiev, Director of Castello di Rivoli Museo d’Arte Contemporanea and GAM Galleria Civica d’Arte Moderna e Contemporanea di Torino, Sheikha Hoor al-Qasimi, President Sharjah Art Foundation and Patrizia Sandretto Re Rebaudengo, President of the Fondazione Sandretto Re Rebaudengo.